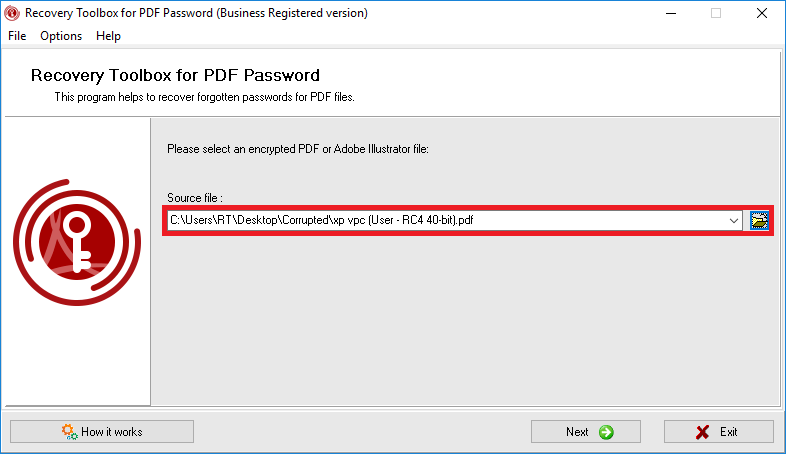 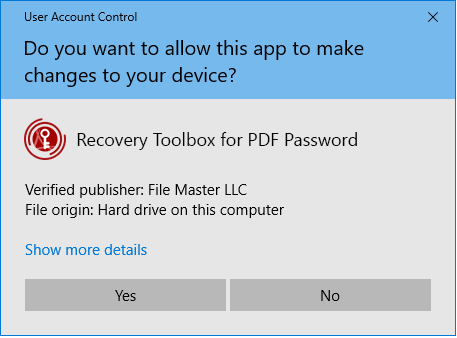 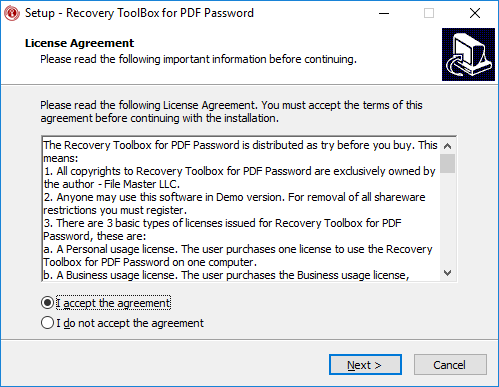 Choose the Adobe Reader/Acrobat document *.pdf file that you require the password to. 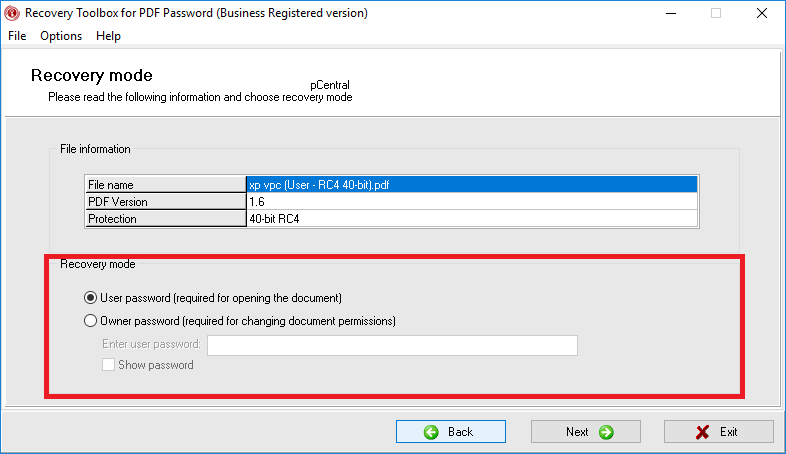 Select the type of password that you want to crack: the user password or the password of the document’s owner. 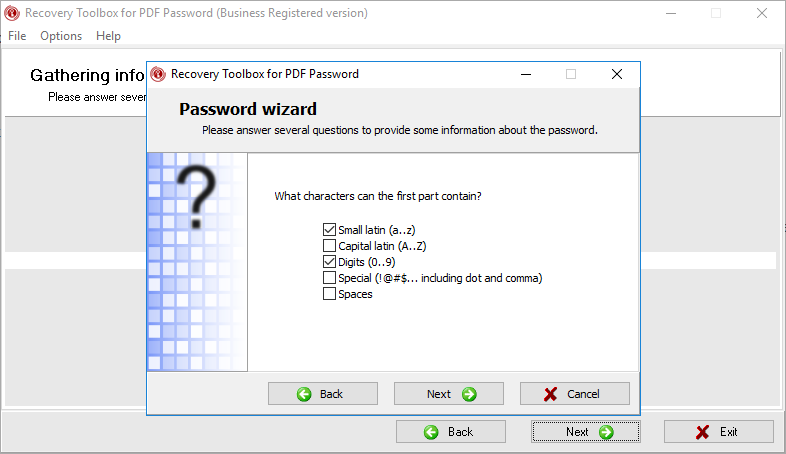 Enter the available password information using the masks designer wizard. 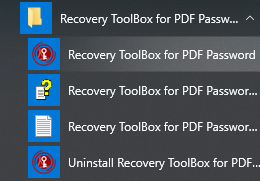 This will reduce the time required to search for passwords. 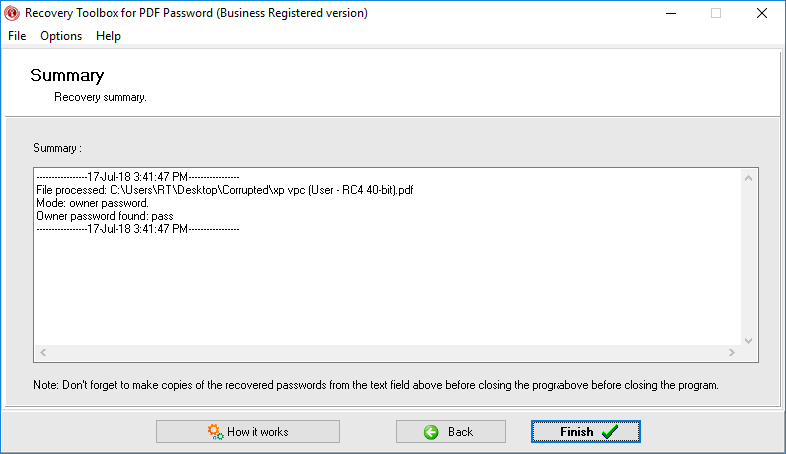 Hacking of the password with the help of the brute force function. 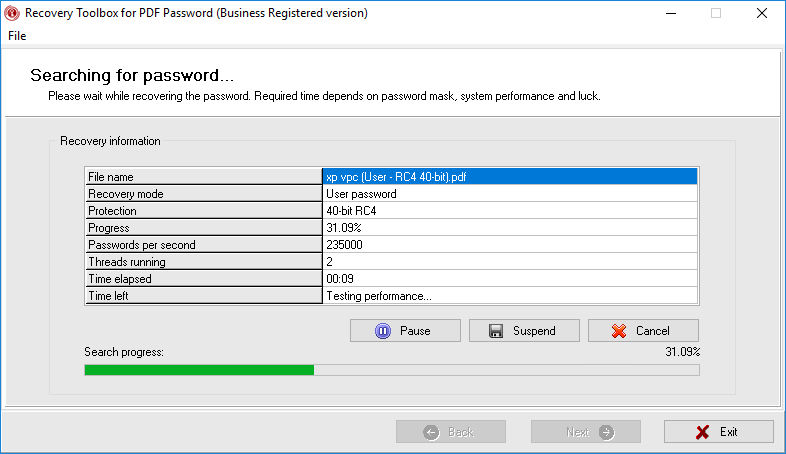 The final result of the password cracking. 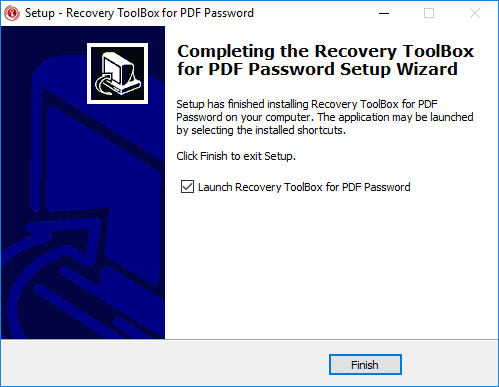 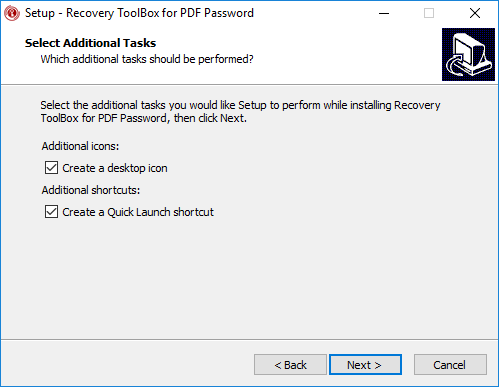 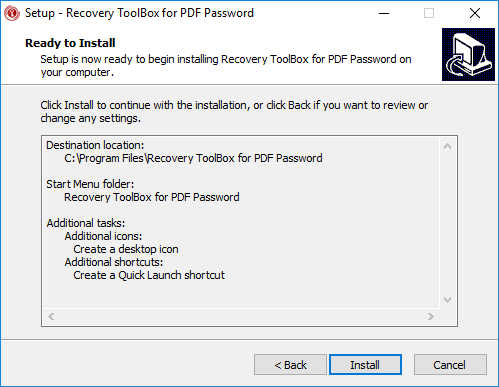 The program either displays the recovered password or reports on the last page that it cannot be recovered.